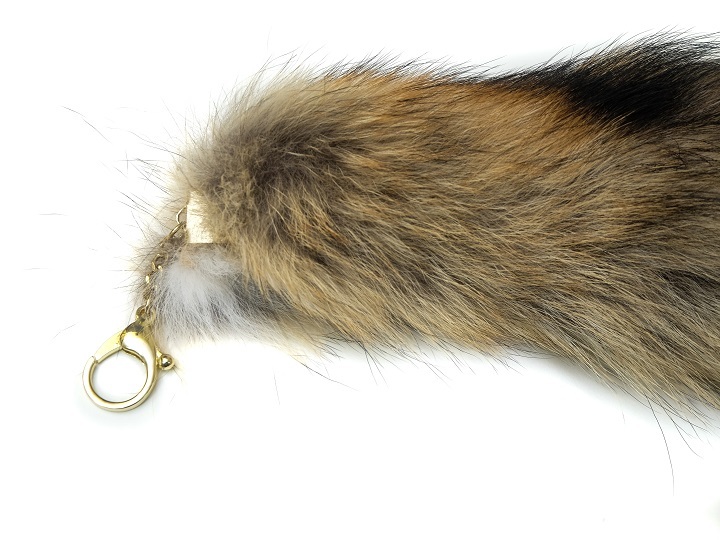 These tails come from northern coyotes that are used to make parka collars in Canada. They are approximately 10" to 16" long. 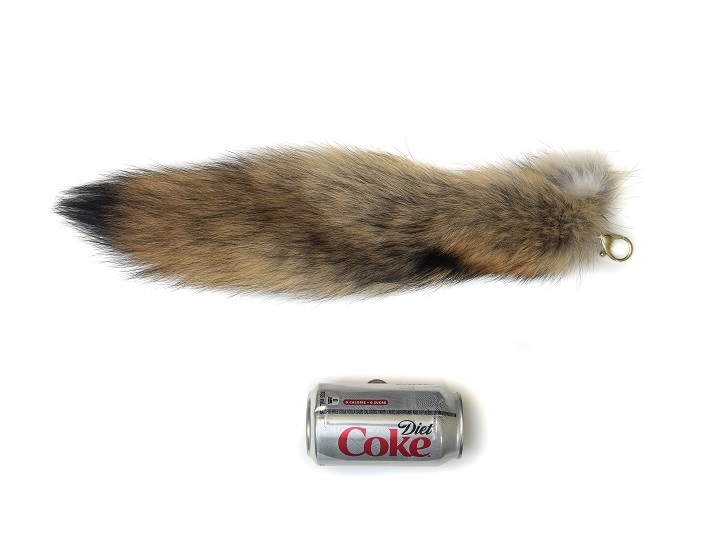 They are also available as keychains. The Select tails are very nice tails. The hair lays flat and the overall appearance is excellent. 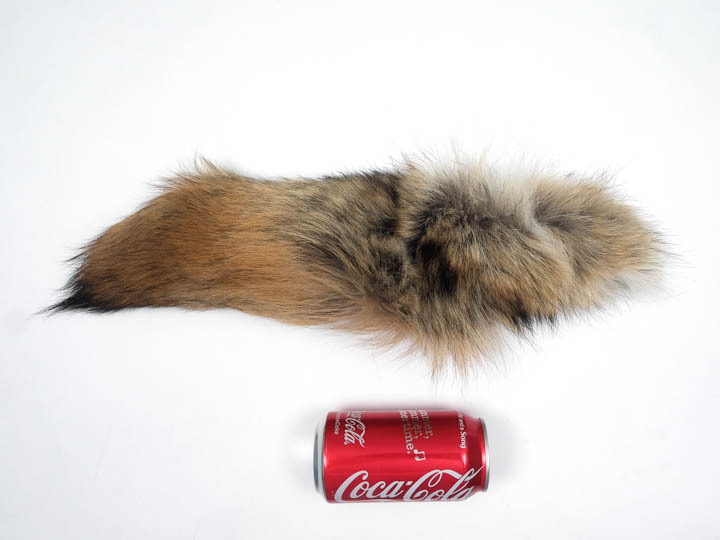 The #1/2 is almost a Select tail but the hair might not lay flat. Overall appearance is good. 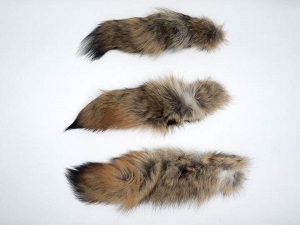 The #3 tails have messy hair or problems with the tail, like thinning hair in spots. Overall appearance is ok. 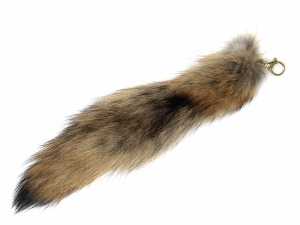 The Reject tails are small (half or quarter size tails) or the tail have major problems. Overall appearance is poor. Coyote are common in the United States and Canada. They are not endangered and are not subject to CITES controls.